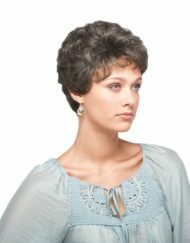 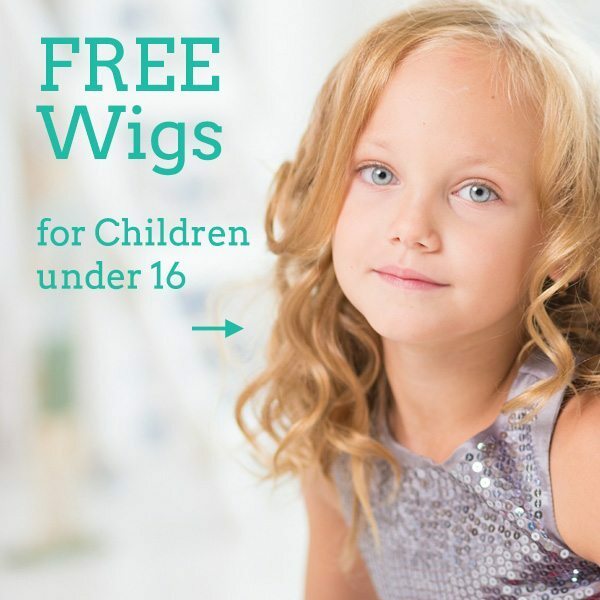 The Rene of Paris’ collection offers a lovely variety of Wigs and Hair Pieces in many colours and styles. 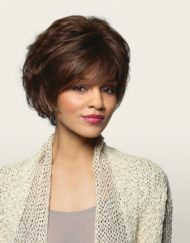 Whether it’s a choppy, razor cut look or even a smooth, sleek bob you have come to the right place. 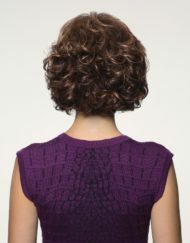 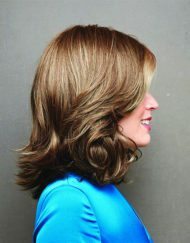 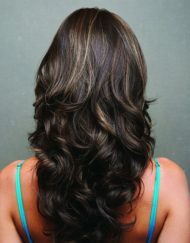 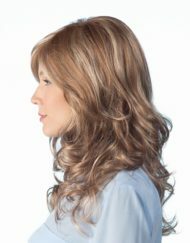 With many different styling and colouring options to choose from you can make this wig an extension of you.